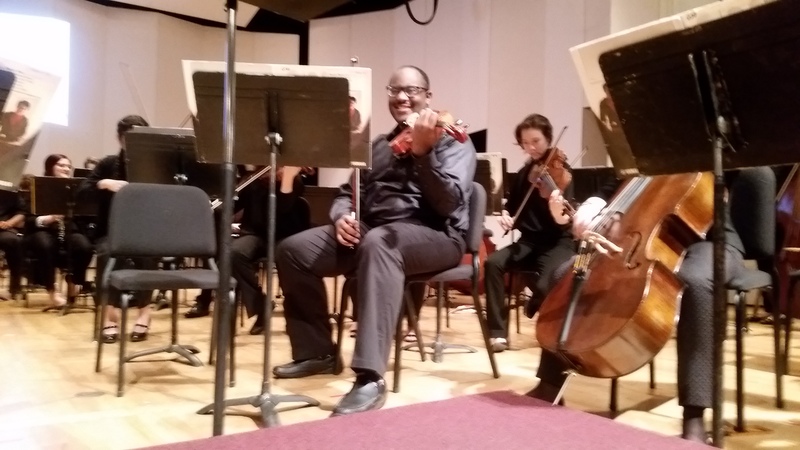 Belmont senior and music performance major Corey Starks was recently selected as the Principal Viola of the Guilford Symphony Orchestra at Eastern Music Festival in Greensboro, North Carolina. The Eastern Music Festival is a five-week program attracting music students from around the country and abroad. The festival’s student orchestra rehearses six times each week and performs twice weekly.